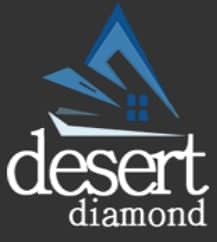 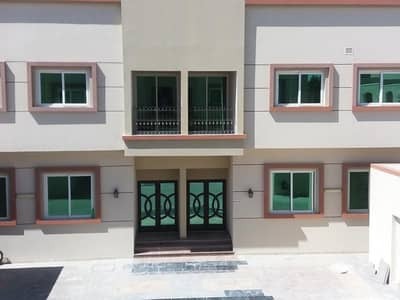 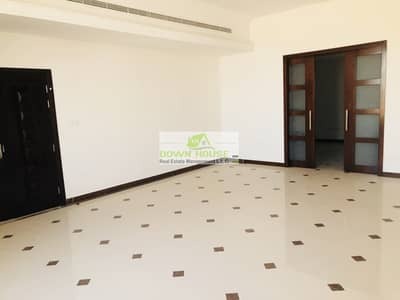 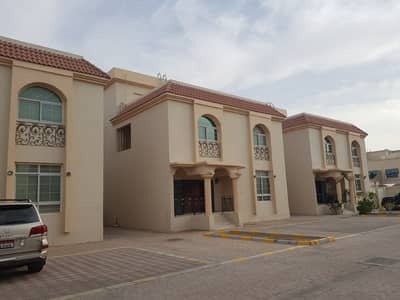 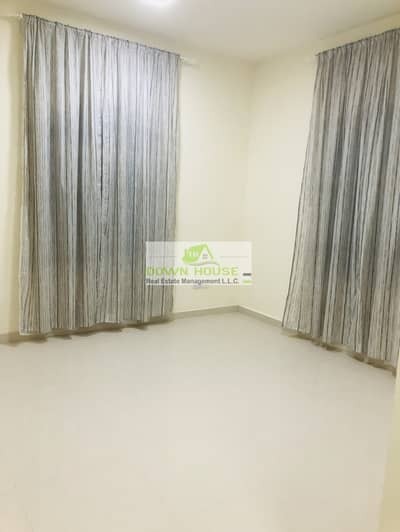 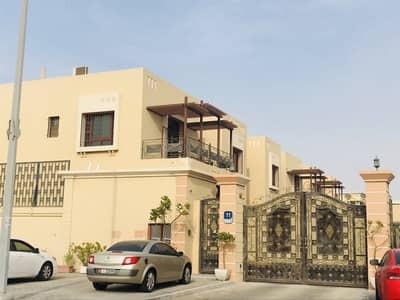 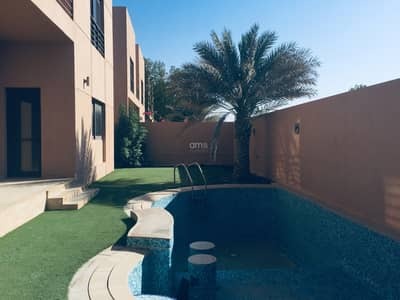 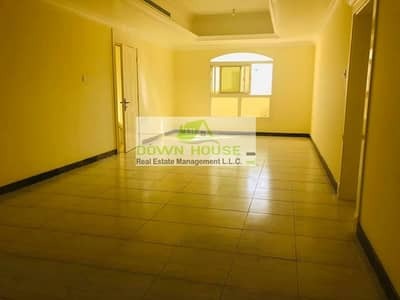 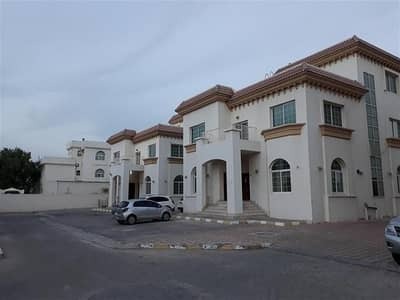 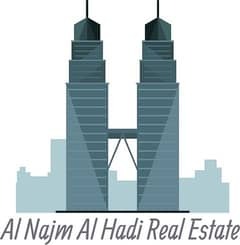 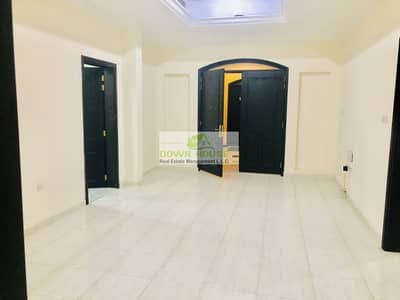 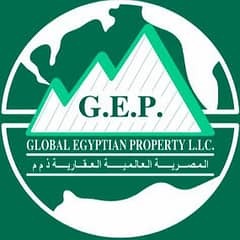 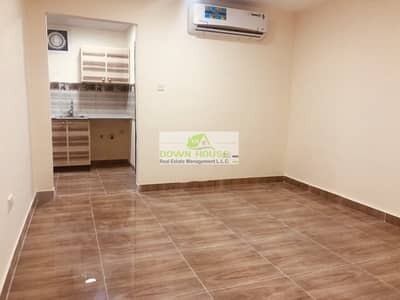 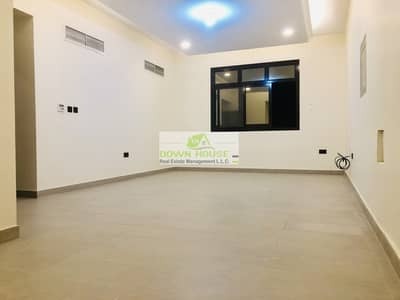 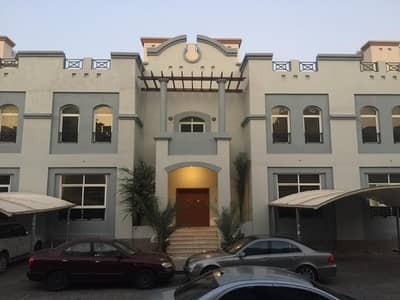 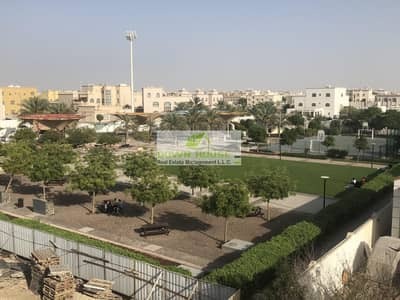 LIXURY TWO BEDROOMS HALL IN KHALIFA CITY (A) . 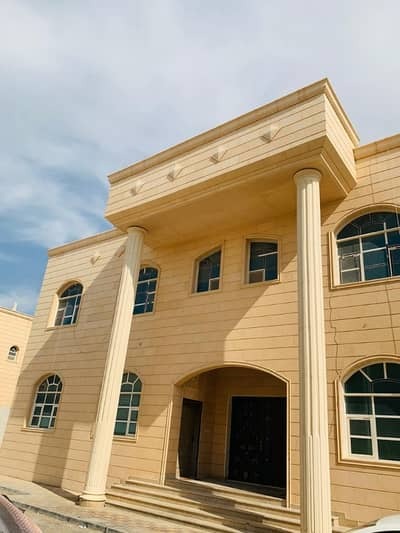 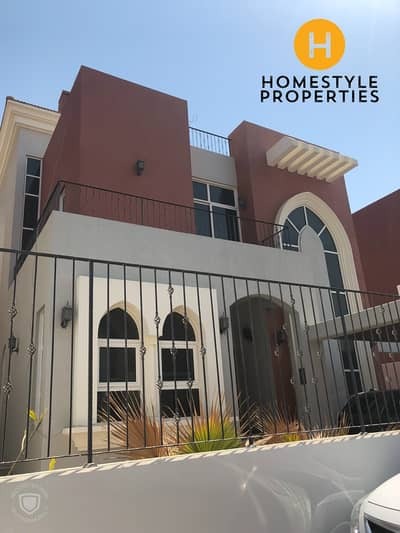 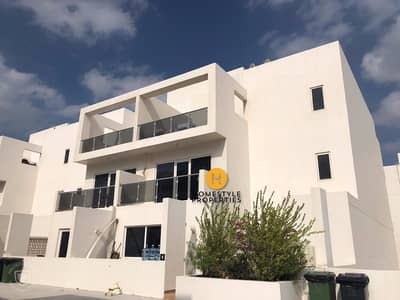 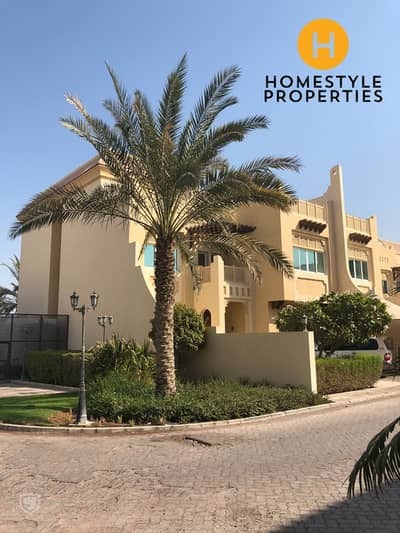 LARGE 6 BEDROOM VILLA EQUIPPED WITH MULTIPLE LIVING ROOMS AND A ELEVATOR!!! 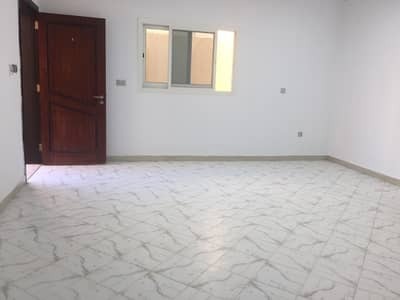 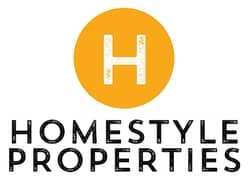 New studio flat near central mall in kca . 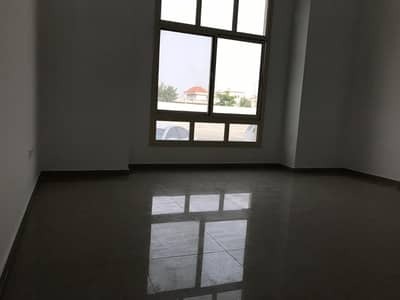 First tenant studio flat near central mall in KCA . 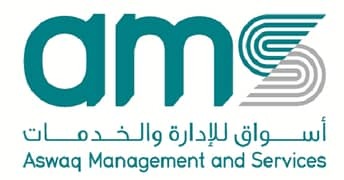 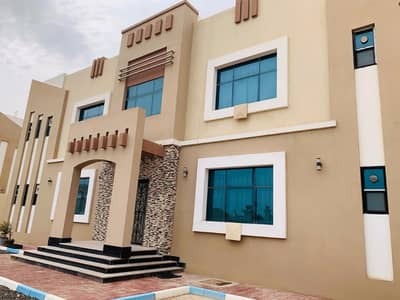 Looking to buy a property in Villa Compound instead?